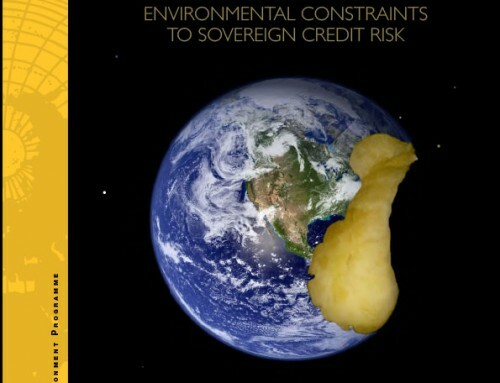 Resource balance graded the ratio of the country’s Ecological Footprint to its biocapacity. Trade-related risk evaluated the country’s exposure to natural resource price volatility as well as its exposure to supply disruption. Degradation-related risk assessed the country’s exposure to declining productivity of its ecological assets as a result of resource overharvesting. Financial resilience appraised the ability of a country to respond to adverse macroeconomic shocks. 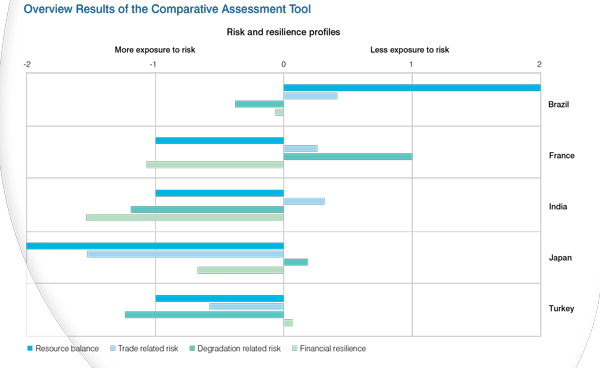 This comparative assessment was developed as a starting point for comparing risk profiles and for further exploration and development. A 10 percent variation in commodity prices is equivalent to changes in a country’s trade balance amounting to more than 0.5 percent of GDP. A 10 percent reduction in the productive capacity of soils and freshwater areas alone is equivalent to a reduction in the trade balance equivalent to more than 4 percent of GDP. 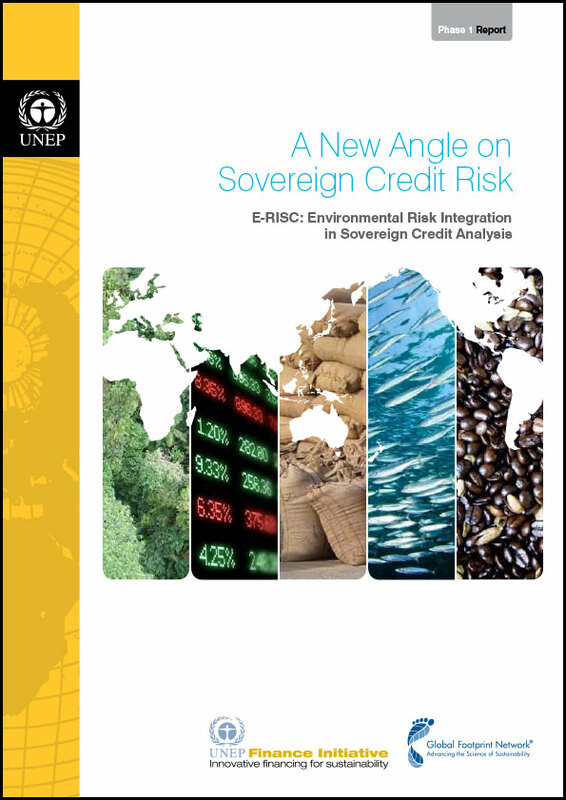 The methodology relied on Ecological Footprint and biocapacity metrics to assess a country’s resource risks in order to identify how they might affect sovereign credit risk. 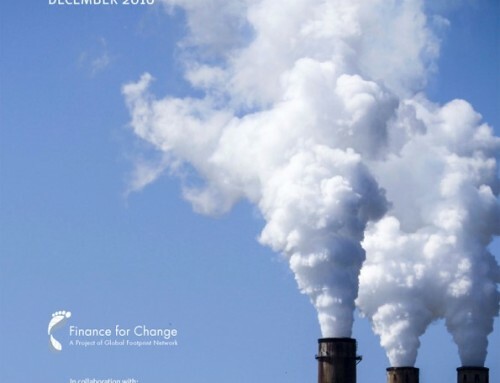 The traditional focus on renewable biological resources by Global Footprint Network (such as fisheries, forests, cropland and grazing land) was supplemented with data on non-renewable natural resources including fossil fuels, metals and minerals to provide a more comprehensive definition of natural resources. Read about the ERISC Phase I Event at Bloomberg in London.